Get Dr. Wallach recommended Youngevity products here and save 30%. 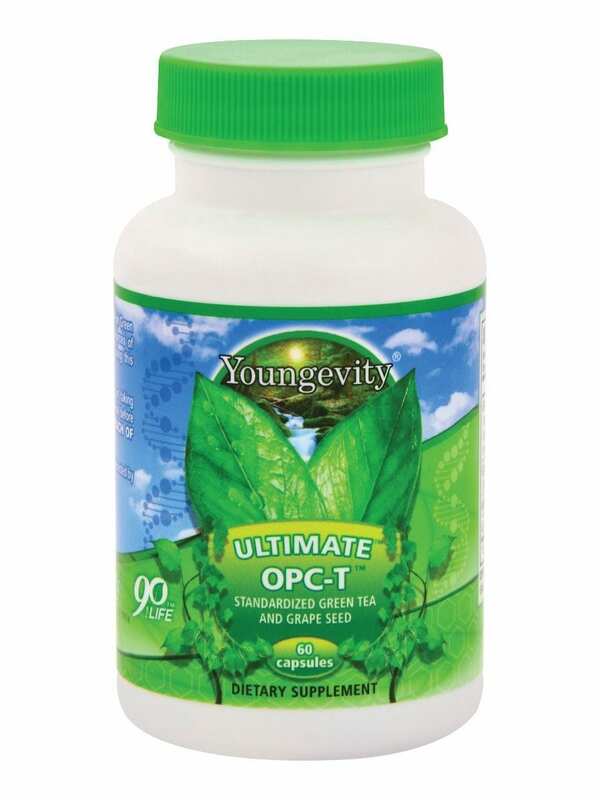 Ultimate OPC-T contains extracts from Green Tea Leaf and Grape Seed which are rich sources of antioxidants. 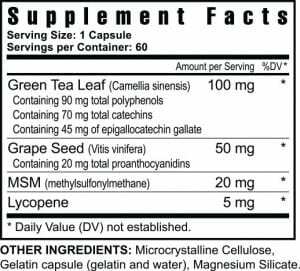 For best results we suggest using this product as part of a full nutritional program. 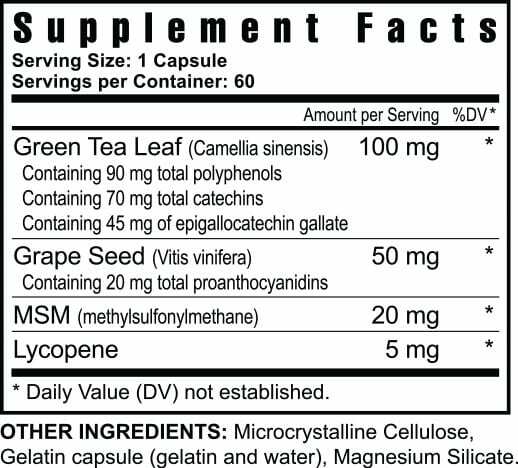 DIRECTIONS: Take one capsule daily, or as directed by your healthcare professional.